Any area that prohibits smoking should be marked clearly with a no smoking message. 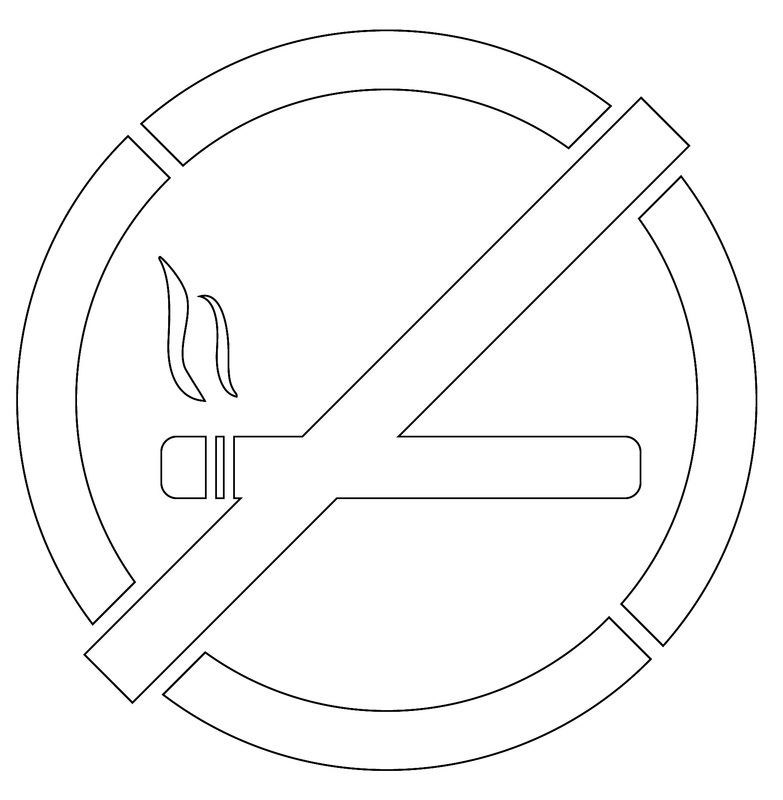 Our No Smoking Symbol Stencil can help you create a bold and easy-to-understand message to prohibit smoking in specific areas. This industrial-strength stencil can be used over and over again and is available in multiple sizes.